Five translators won the fifth edition of the Looren America Latina grants. 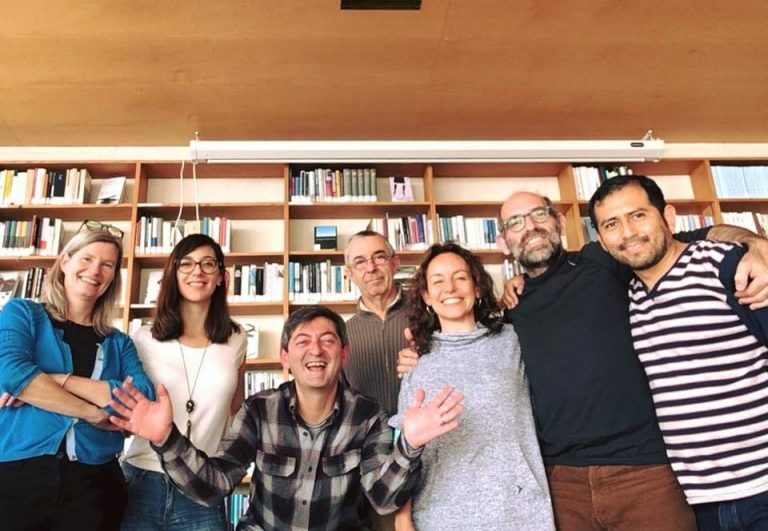 Three of them were selected and supported after a COINCIDENCIA Open Call in August 2018: Mateo Cardona, director of the Asociación Colombiana de Traductores, Terminólogos e Intérpretes (Colombia); Iván García López, professor at the Universidad Iberoamericana (Mexico) and the poet Camila Fadda Gacitúa, also cultural manager for the EU Delegation in Chile. 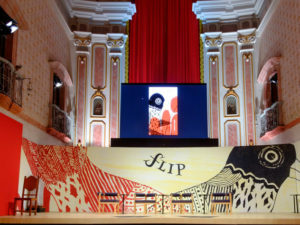 The other two, Ariel Dilon and Eleonora González Capria, were supported by the Ministry of Culture of Argentina. The residency took place in Wernetshausen (Switzerland) from the 29 of January to the 28 of February 2019. During this period, the guests worked on their translation projects, exchanged opinions and questions with different professionals and participated in the «Argentinian Literature Days» («Tage argentinischer Literatur»), in Zürich. d introduced them to various literary professionals. They also visited the «Art Brut» Collection, guided by its former director Lucienne Peiry. 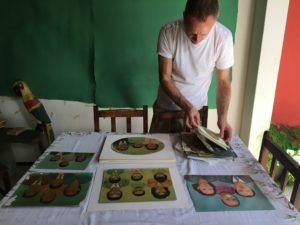 Iván García López’s project (a book about the translation problems of the Shamanic chant from a poetic – and not ethnographical – perspective) is strongly connected with this type of art. Camila Fadda Gacitúa went to Engadin, a bucolic region in the East part of Switzerland, with Leta Semadeni. Camila is currently working on a selection of poems from two books of this Swiss author, translating them from German into Spanish. Eleonora González Capria went to Bern, for the Swiss Literature Awards, and Lugano. 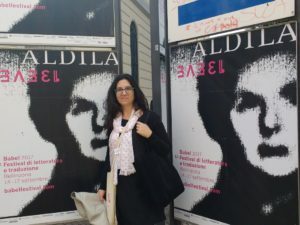 She visited the Casa della Letteratura per la svizzera italiana and also met with Alexandre Hmine, author of «The key in the milk» («La chiave nel latte»), to discuss the possibility of a future translation of his book. The residency programme for Latin American translators has been running since 2014. It is organized by the Übersetzerhaus Looren (Translation House Looren), founded in 2005, and coordinated by Carla Imbrogno. 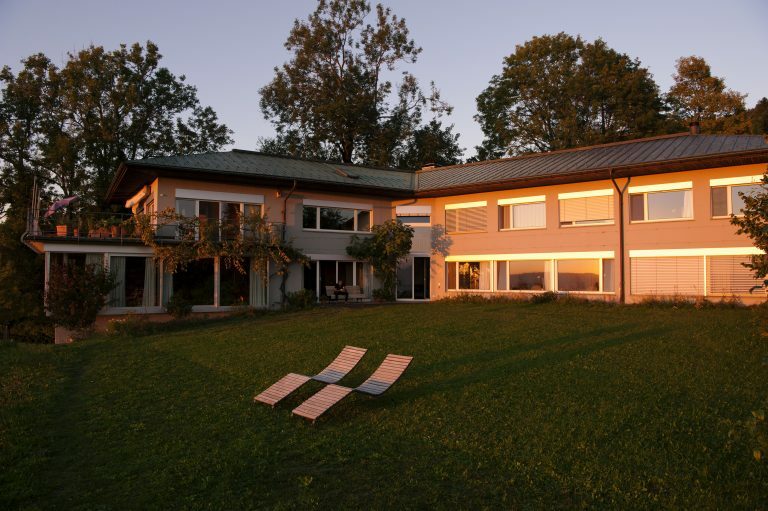 The house is situated in a quiet rural location, and it is the only institution of its kind in Switzerland.